All films are subtitled in Thai unless specified otherwise. Free admission at the Seminar Rom of the Japan Foundation, Bangkok at 18.30 hours. 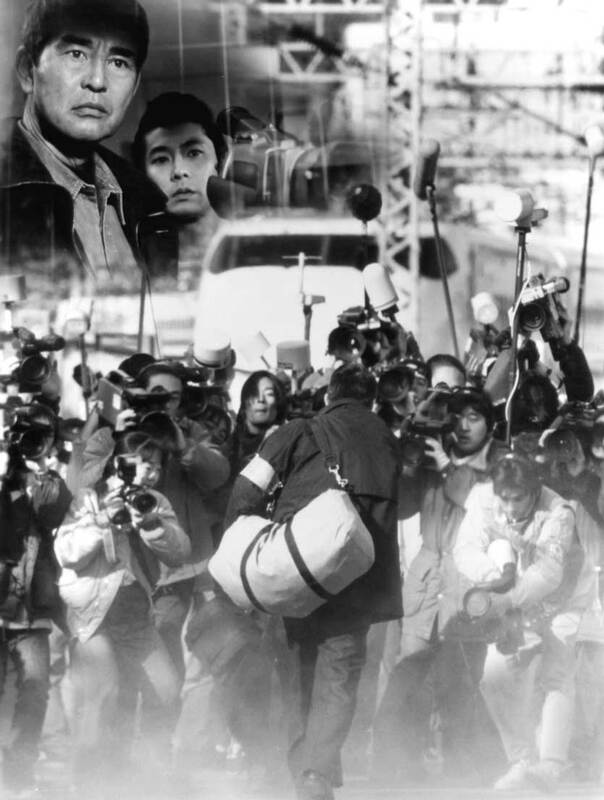 The story is about a group of reporters trying to find the truth of lethal gas incident in Matsumoto and that the suspect, Kambe, was innocent. The said incident happened 1 year before the Sarin gas incident in the subway of Tokyo. Atomiya, Yamane and Kanzaki, executives of the Tosho Group Company have been kidnapped as a revenge for the Tosho Chemical’s industrial pollution disaster at a town in Yamanashi Prefecture. It is revealed that Tsuba, a police investigator is involved in this case because his family member and he himself are victims of dioxin poisoning caused by Tosho Chemical Company in 1971. 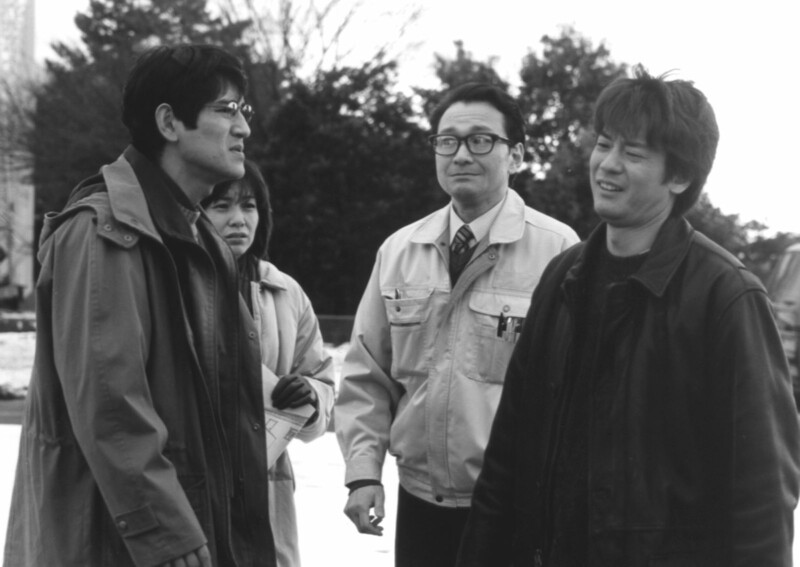 Japan, 1968, during the time of conflict between Korean residents in Japan and the local Japanese, a young Japanese boy falls in love with a young Korean girl. He tries to cross the wall between their ethnicity and succeeds by befriending her older brother and his gang. He then learns about the anger felt by the Korean community. 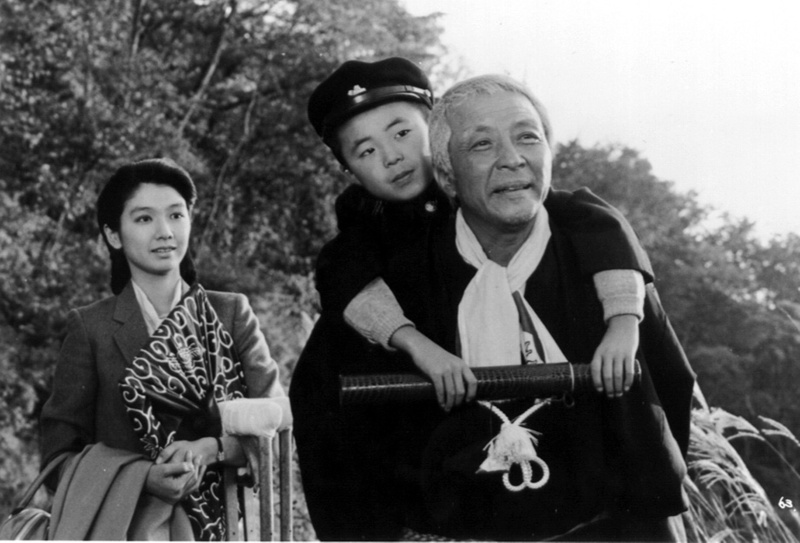 HOSHINO Bunzo raises up his orphan grandson, Keiji whose right leg gets paralyzed when he was an infant. Bunzo loves Keiji so much that he does every thing to protect his grandson. SONODA Keiko, a new young teacher comes to the school when a new term starts. She wants Keiji to go back to school. 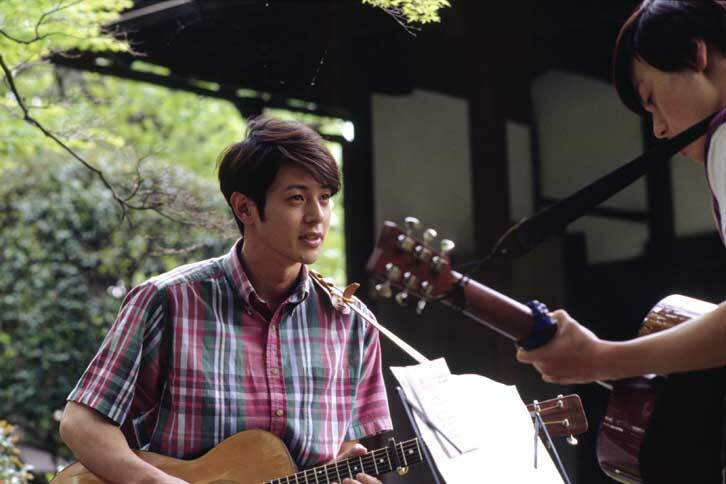 After two years absence from school, Keiji tries to attend the class but he cannot continue. All pupils hold an exhibition of Keiji’s paintings in the village shrine to make him happy. He is very pleased and gives his paintings to them and to Keiko, he gives a painting entitled “Spring Pony”. When this picture is awarded a prize in the National Friendship Painting Compettition, it is like a new beginning for Keiji’s family.